Home / Other Items / Magazines / KERRANG No. 86, January 1985 VG condition. 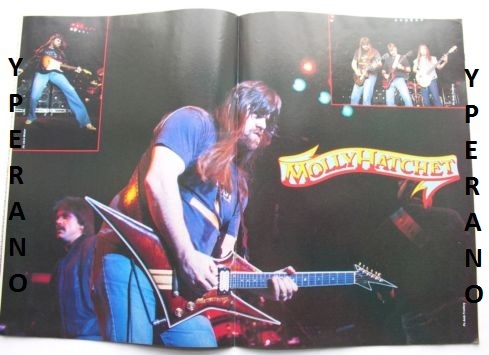 DEF LEPPARD, Foreigner, MOLLY HATCHET, SLADE, Gary Moore, Warfare, Metallica. KERRANG No. 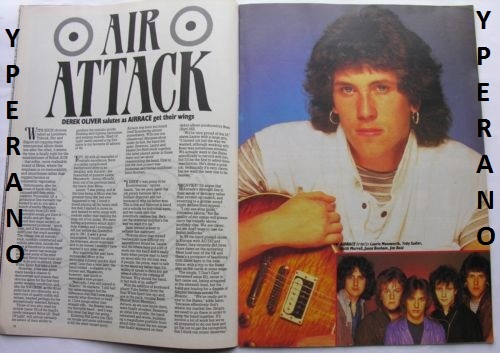 86, January 1985 VG condition. DEF LEPPARD, Foreigner, MOLLY HATCHET, SLADE, Gary Moore, Warfare, Metallica. 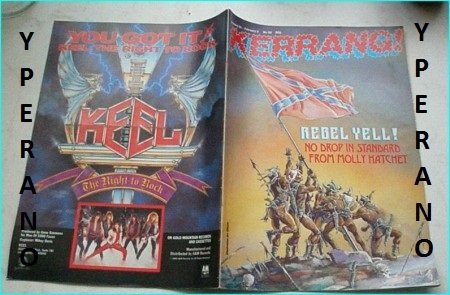 KERRANG number 86 all pages are in MINT condition apart from one that has a little piece cut out. Judas Priest / Rob Halford comic strip. GLASGOW: Secrets in the Dark 7″ + Meet me halfway. N.W.O.B.H.M band’s last ever single. TNT: Knights of the new Thunder PROMO LP Check Video Audio. TKO: In Your Face LP + inner with lyrics & pictures. U.S import. Check videos + audio. Metal City (Venom, Warfare, Saracen, Avenger) VHS Video. Super rare! WARHEAD: s.t CD. Speed Metal / Heavy N.W.O.B.H.M. Evo (Warfare), Algy (Damned, Tank), Wurzel (Motorhead)! HELIX: Gimme gimme Good Lovin’ 7″ + When The Hammer Falls. Mega Hard Rock / Metal anthems. Absolute must have. Check video!!!!!! WHITESNAKE: Love Aint No Stranger [American Mix]+Slow n Easy [American Mix] 7″ vinyl. No p/s. FREE £0. Check videos.